Linda Webb has dedicated her life to civil service, law enforcement, and fighting fraud for over 35 years. Her law enforcement career involved patrol, morals unit, selective enforcement unit (vice), police motorcyclist, dive rescue, detective, and master academy instructor (ethics and professionalism). Ms. Webb has taught over 20 officer courses, and designed multiple nationally recognized ‘train-the-trainer’ programs being used today. As a National Director for Risk Management, Ms. Webb supervised over 120 risk management specialists, loss consultants, and investigators. She has extensive risk mitigation and risk analysis experience, creating of one for the nation’s leading risk management models called The SWARM. 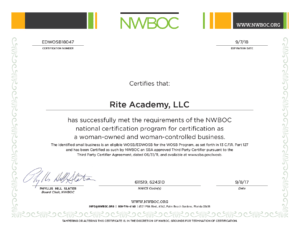 As a contractor for USPS investigating sexual harassment, discrimination, and hostile work environment situations, Webb implemented sensitivity training programs. She has devoted her life to helping law enforcement agencies bettering their department, through enhanced training programs, like the RITE Academy. 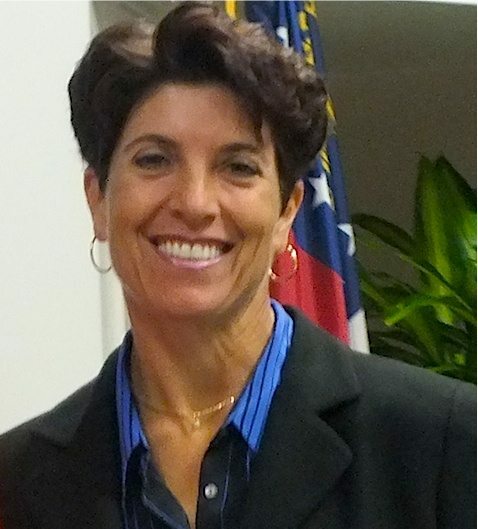 As Co-founder & President of the RITE Academy, Randy Friedman brings her athletics and mental toughness training together, to help bring Racial Intelligence to law enforcement. 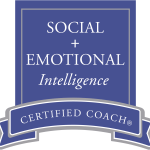 As a certified Social+Emotional Intelligence Coach with the ISEI (Institute of Social+Emotional Intelligence) and her 25+ years in corporate and athletics training, Ms. Friedman brings a unique perspective that helps to educate public service professionals enhance their communication skill-set, on and off the job. Ms. Friedman has taught, coached, and mentored top CEO Executives, and civic leaders in the community. As a top executive in public relations and brand marketing, she understands the importance of upholding a positive image, as well preserving respect in the community. 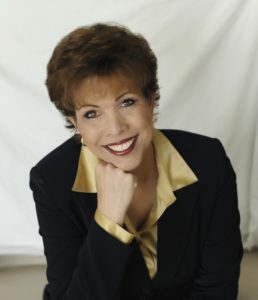 Dr. Paula Fellingham has given presentations to many delegates at the United Nations, at the International Conference of the Worldwide Organization for Women, and numerous other conferences across the world. Paula participated in the World Congress on Families in Geneva, and at the World Movement of Mothers International Conference at NATO Headquarters. Recipient, Doctorate of Education in Human Relations. 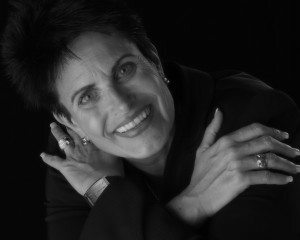 Author of six books, including the internationally popular Believe It! Become It! How to Hurdle Barriers and Excel Like Never Before. Recipient of the “Points of Light Award, Paula Fellingham” given by President George W. Bush. Recipient of the “President’s Volunteer Service Award” given by President Barack Obama.